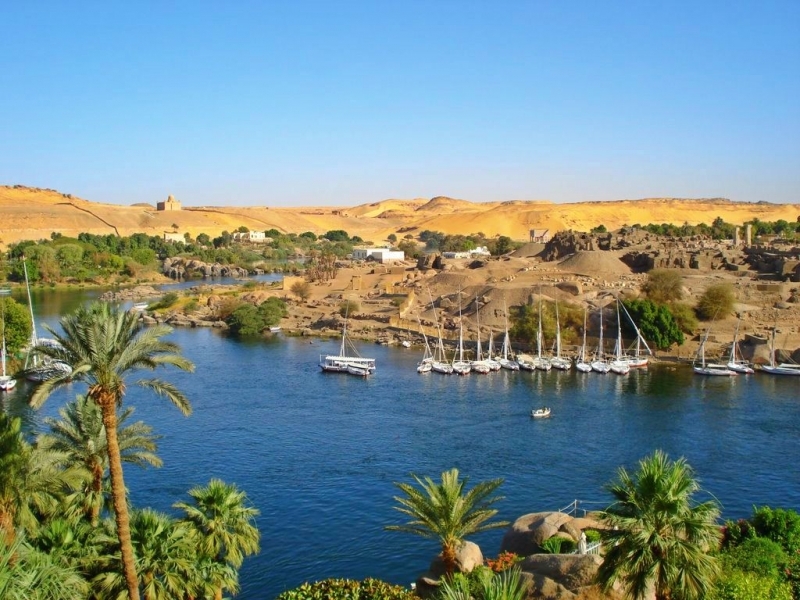 Opposite Aswan City and close to the Old Cataract Hotel is Elephantine Island. 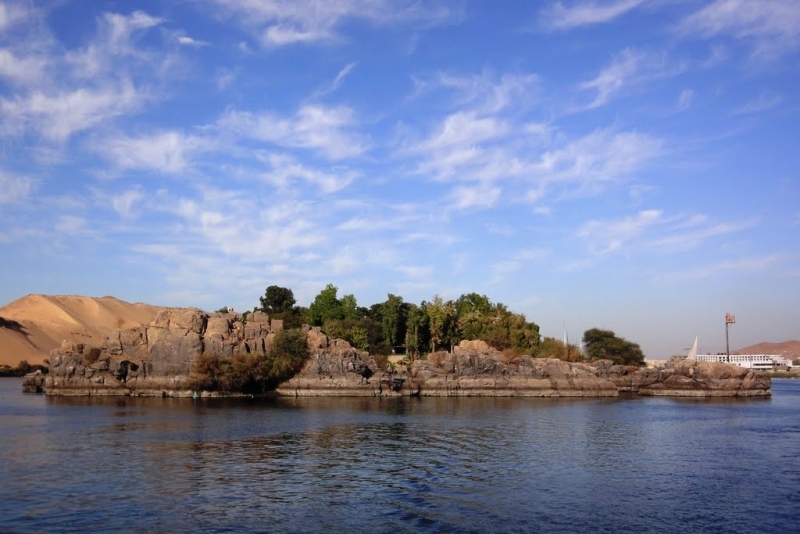 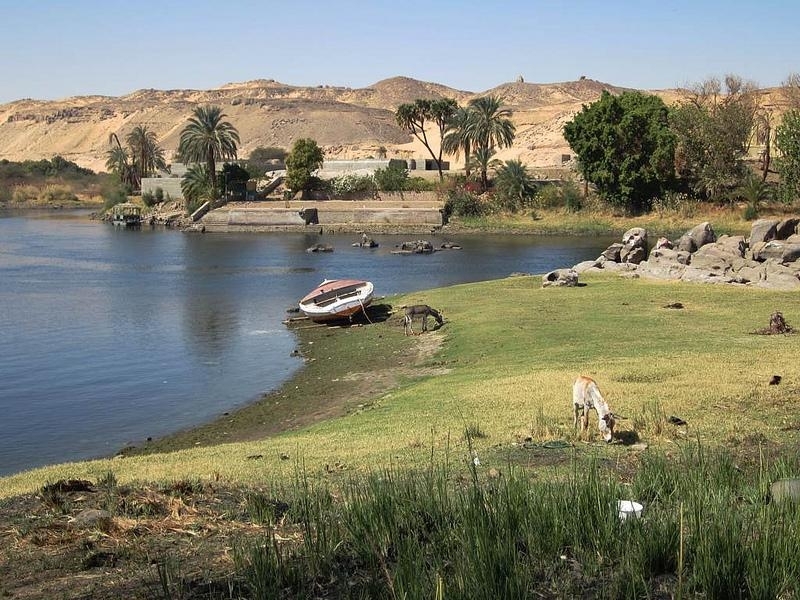 A small Island yet significant in the history of Aswan. 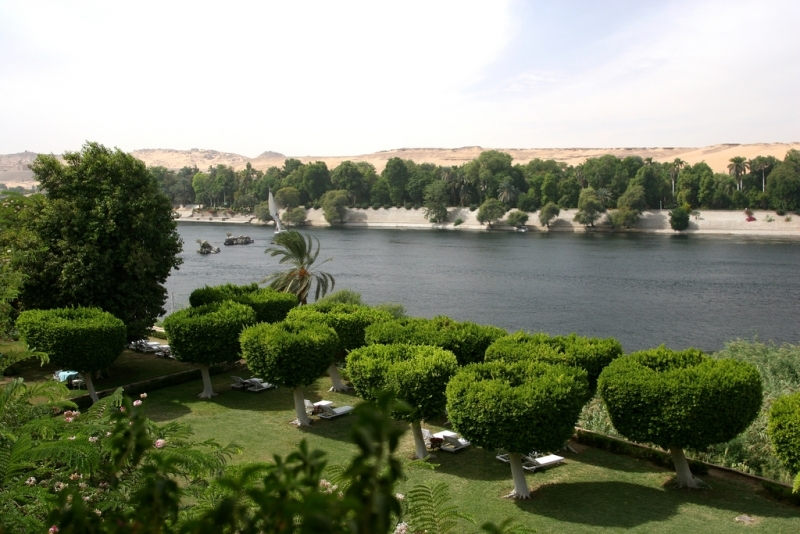 Probably the most beautiful place to visit in Aswan! 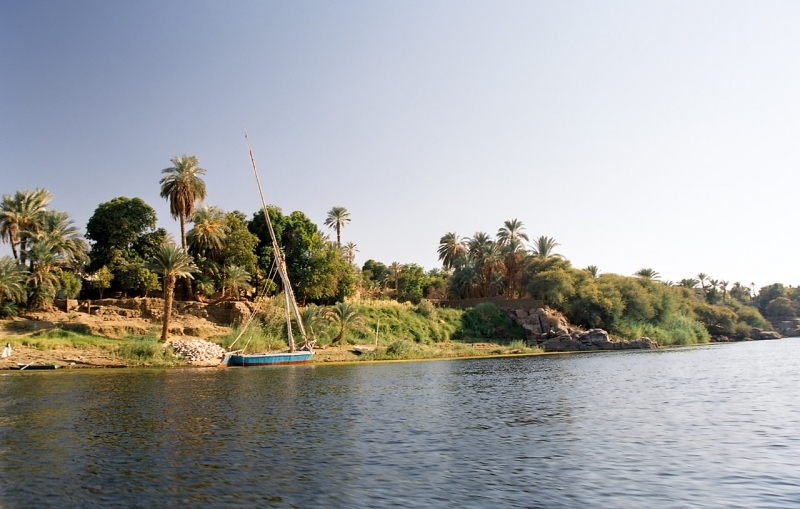 The Elephantine island is truly a paradise with wonderful gardens and some significant artifacts.It is a great place to spend some leisure time, wandering among the colourful houses of the Nubian villages Siou and Koti, fishing in the Nile, Bird watching or enjoying a picnic on the banks of the River Nile and Cataract Islands.